Meanwhile, in the same interview, Bellerin appeared to aim a dig at former manager Arsene Wenger for sticking with the same tactics in every other game and he is pleased that Emery has looked much different in this facet of the encounter. Unlike Wenger, Emery has adapted the tendency to analyse video coverage of the forthcoming opponents and Bellerin has certainly been impressed with the plans made for every other game. 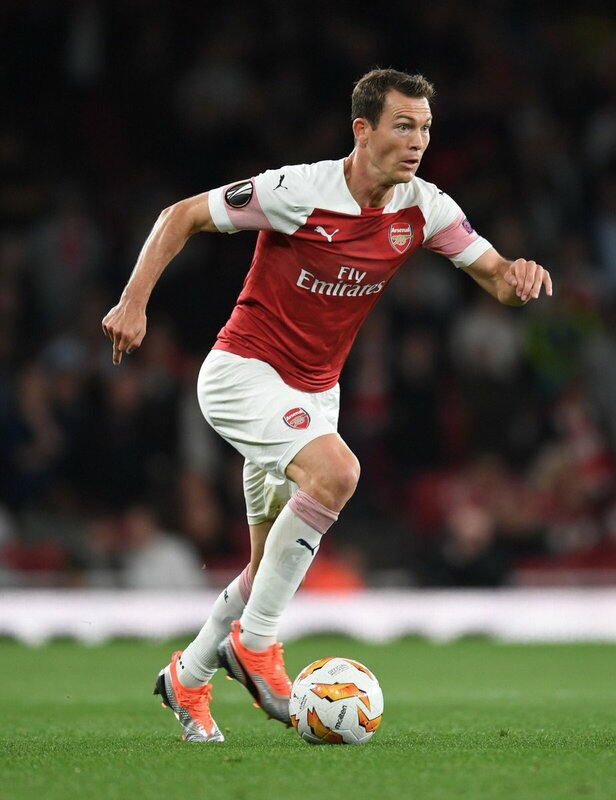 On a personal note, Bellerin has not made the best of starts when the defensive side of his game is considered but he has nevertheless commanded the right-back spot ahead of veteran defender Stephan Lichtsteiner. Bellerin has played through the entire 90 minutes in each of the four league matches this season, contributing one assist in the process.